Jazz and world music are important genres in the music world. They provide variety, originality and timelessness in an otherwise often much too fast-paced environment. They affect far-reaching musical developments which have been relevant for decades and at their core very often combine tradition with modernity. They appeal to an adult audience, which demographically is on the rise. 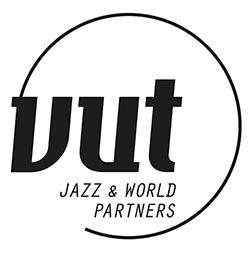 The Jazz & World Partners Association has been a decisive supporter in the development of this genre for years and is always looking to attract new members and strong partners for this purpose. Become a member, and you will benefit from the many advantages which the association holds for you while helping to give the jazz and world music in Germany a strong voice. Together we can achieve so much more!